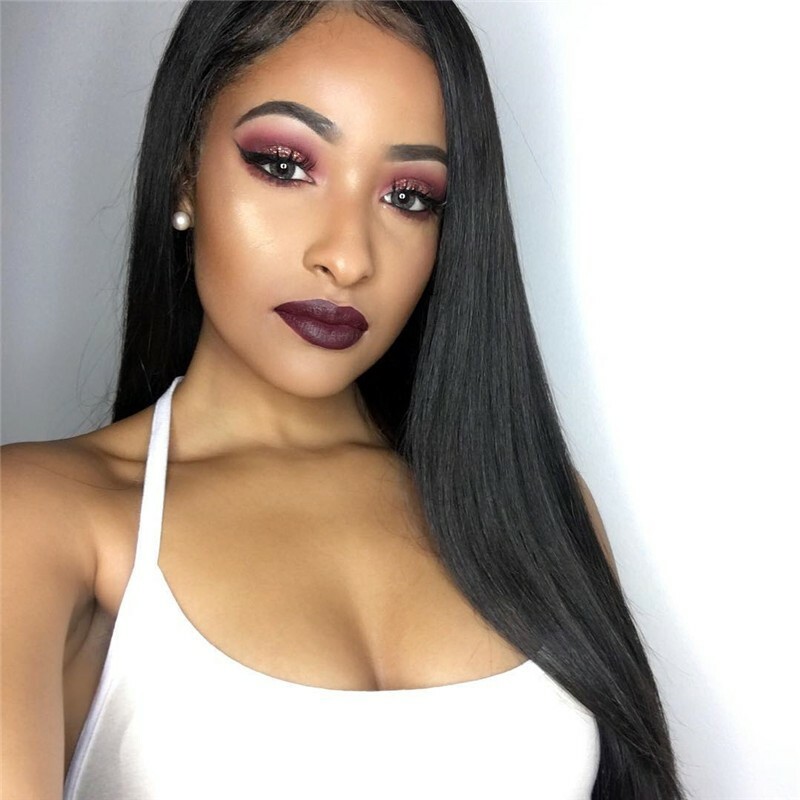 Hotsexypunky purchaseed 3 bundles Jerry curly hair 20inches from UNice Official Store.She shares her selfie to us, which make a deeply dent on me because it makes her different from the original her.She has worn it several days and here is her review of UNice hair. 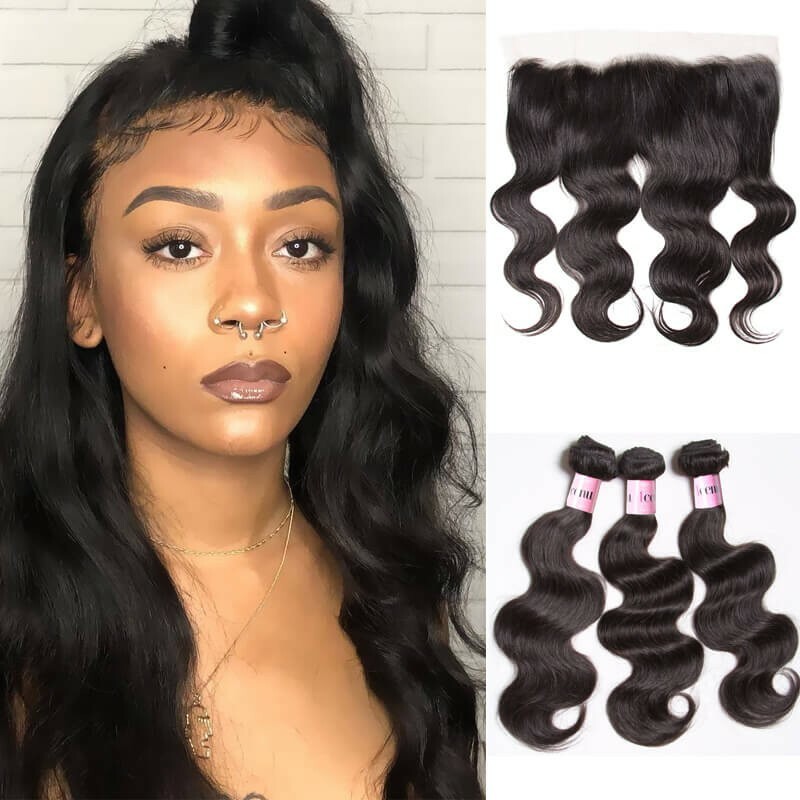 Hotsexypunky usually wear body wave hair before, but this time she tried malaysian hair, curly weave, and she s very excited wit her new UNice Malaysian curly hair, she shared the curly hair look on Instagram, and get many comments: “you You are very pretty”“it looks really good ”and so on. 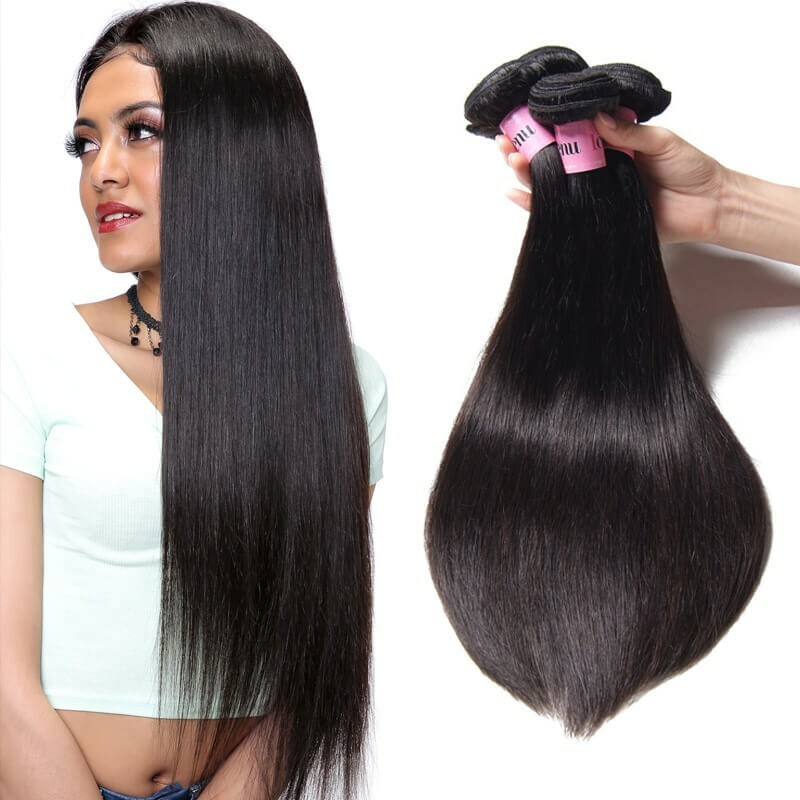 She also loves the density of the hair, because she thinks UNice hair is amazing and surprised for its quality and price. 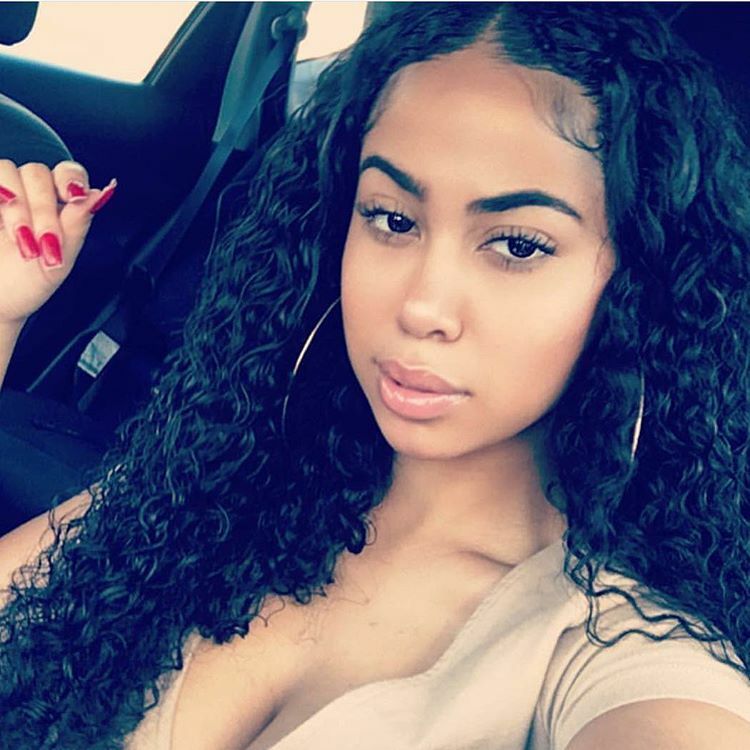 She's tried different texture of curly hair and try to figure out what She really like.She loves the natural looking, loves the luster and the curly weave pattern. 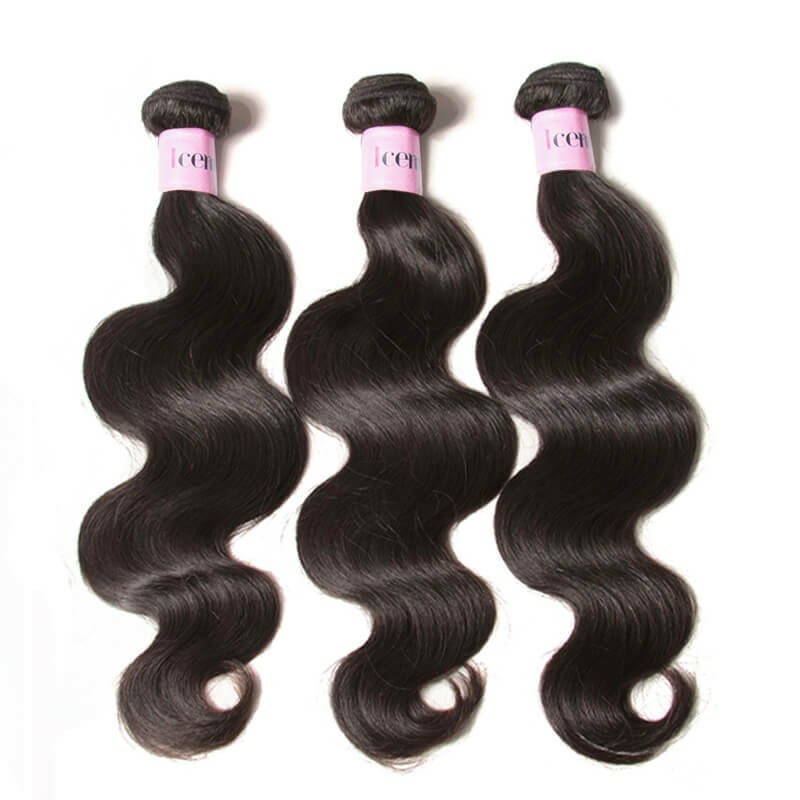 If you all looking for natural virgin curly weave, no matter Brazilian or Indian , you can try UNice curly hair.UNice hair is made of 100% virgin human hair, which is extremely silky and smooth, with top grade quality and the best service, our hair weave received many customer's consistent good comments & feedback and are most popular for modern girls. 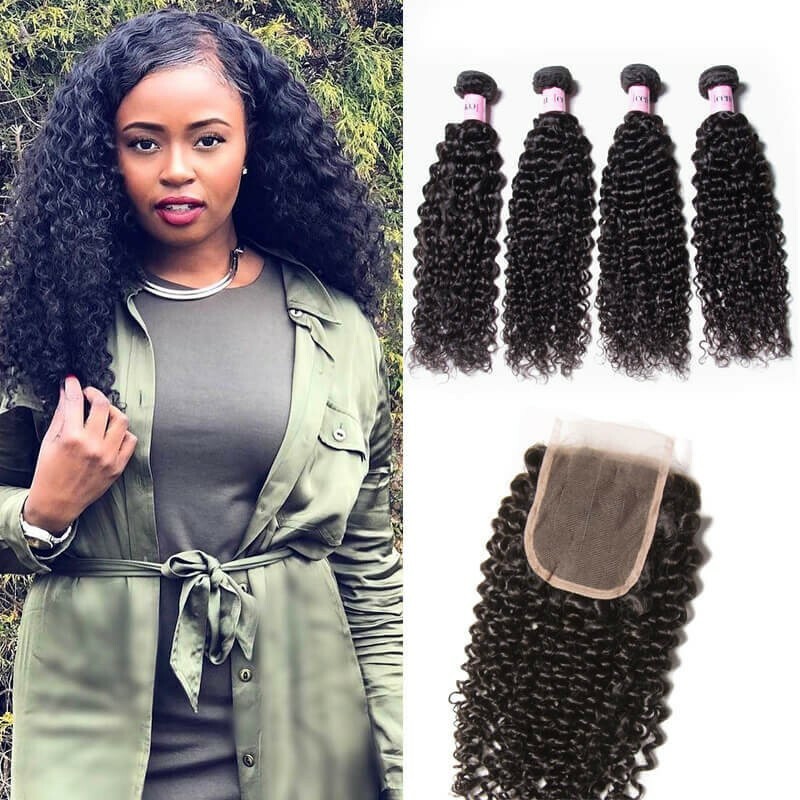 Many customer reviews it :no shedding, no tangling, don't have to do anything to this hair, it is low maintenance, it may get a little bit tangled not as much as some other curly hair would. 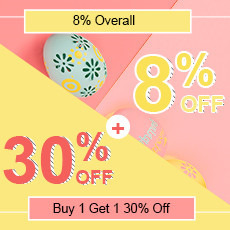 >Sign up and get 3$ off which is forever available in UNice Mall, Use unice code: unicemall, all customers can get 3$ off for all products. 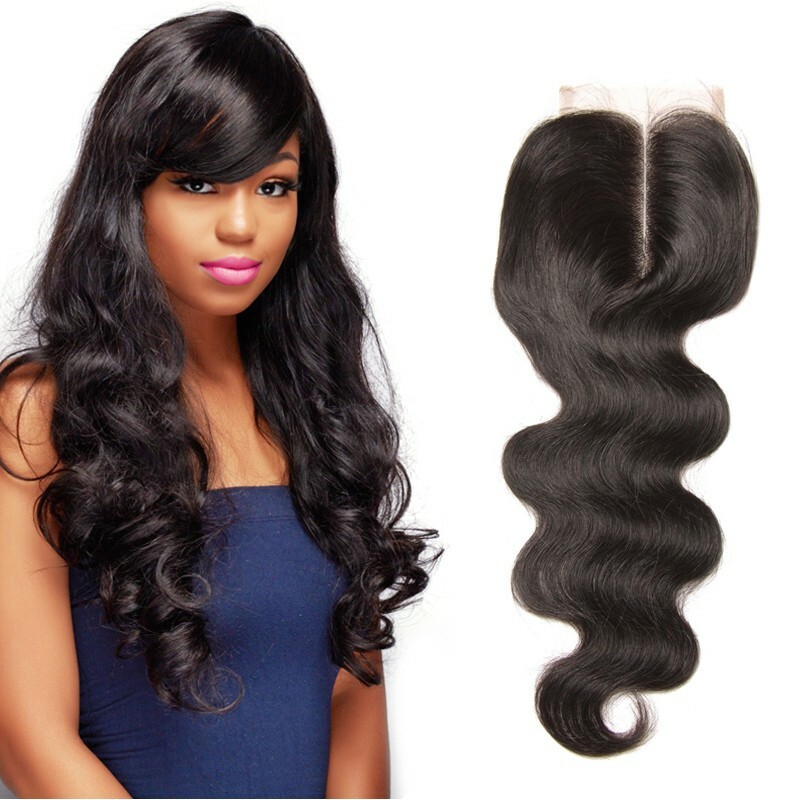 Enjoy your shopping at UNice hair online store.